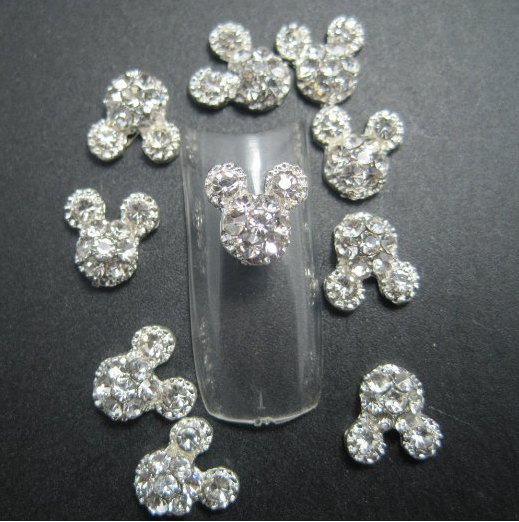 Mickey Mouse Rhinestone Nail Art Kit Only $2.19 + FREE Shipping! You are here: Home / Great Deals / Amazon Deals / Mickey Mouse Rhinestone Nail Art Kit Only $2.19 + FREE Shipping! Looking for something new to do with your manicure? Check out this fabulous deal – get this gorgeous Mickey Mouse Rhinestone Nail Art Kit for just $2.19 + FREE shipping! This would be perfect for any Disney fan!